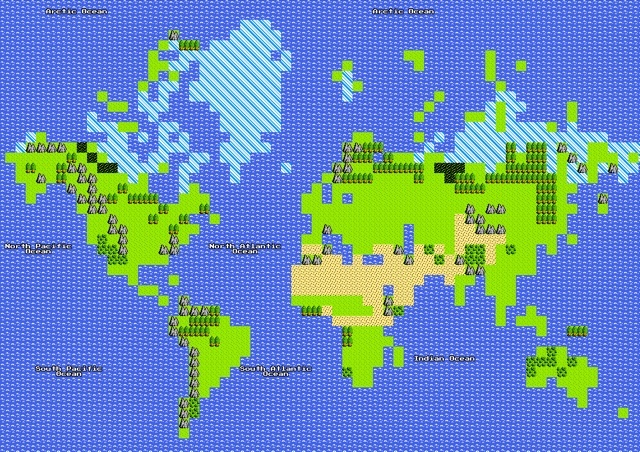 Google has just released an 8-bit version of Google Maps for Nintendo Entertainment System (NES). 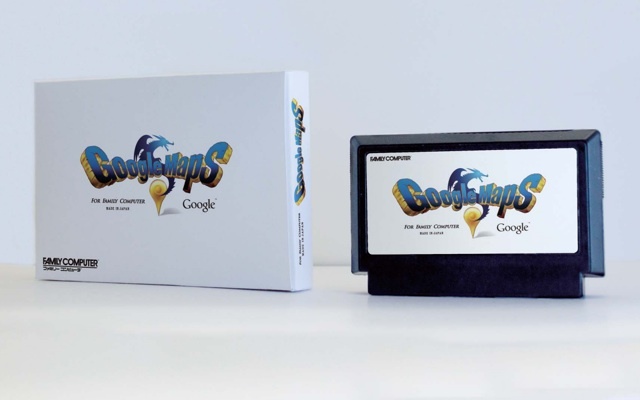 When it hits the Google Store it will be the first NES cartridge to be released in almost 18 years. Here’s a trial version. With Google Maps 8-bit, you can do all the things you already do on regular Google Maps. Search for famous landmarks and sites around the world. Take an epic journey with 8-bit Street View. Get detailed directions to avoid dangerous paths, and battle your way through a world of powerful monsters and mystic treasures.